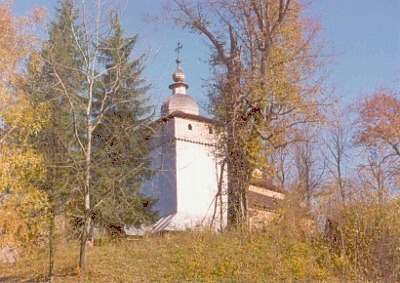 Borzecin Parish was founded in 1364 by Bishop Bodzante Jankowski of Krakow. A masonry church replaced an earlier wooden structure in 1618. In the 19th Century, Borzecin Parish had 934 homes and 4942 residents. In 1900, all of the villages of Borzecin Parish were in the Brzesko administrative district, but Bielcza was in Wojnicz township while Borzecin was in Radlow township. 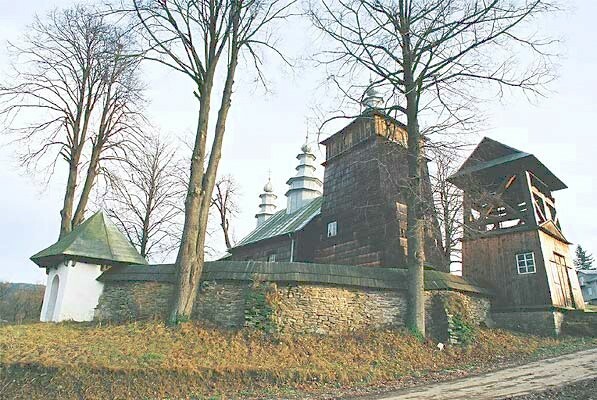 Jewish residents of Bielcza worshipped at Wojnitz while those of Borzecin worshipped at Radlow. There were no Greek Catholic residents recorded in 1900. 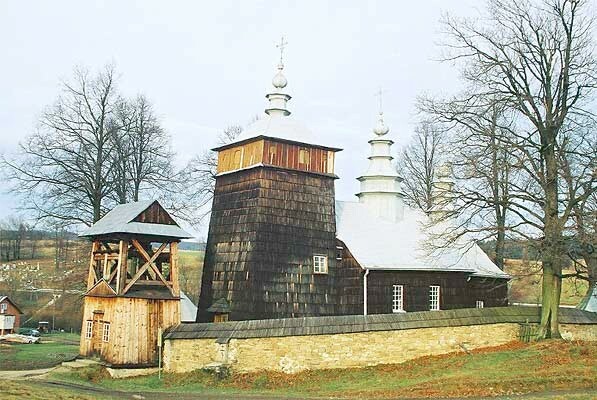 Today, Borzecin Parish is in the Diocese of Tarnow and maintains an auxiliary church in Lazy.